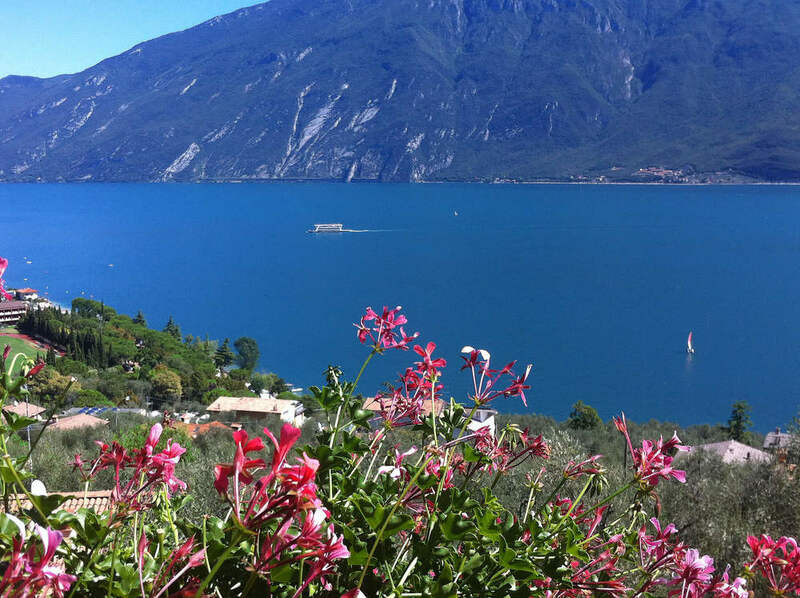 Hotel Villa Margherita is in a little corner of paradise on the lake, surrounded by an olive grove and just a short distance from the old town center of Limone sul Garda: the perfect spot for escaping from everyday stress. The enchanting lake view is the highlight of the unique, inimitable scenery. Guests of this family-run hotel will appreciate the elegant yet cordial atmosphere and lovely furnishings and details. The double rooms, some with lake view and some with mountain view, different elegant décor, are provided with private bath, satellite TV, safe, air conditioning, and a balcony or terrace. 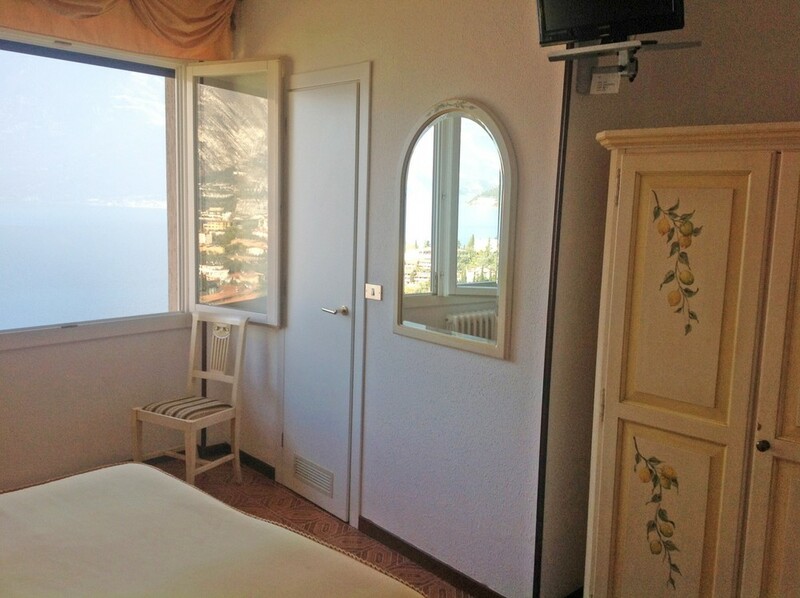 There are also two single rooms with a view of the mountains, 1 family room for 3+1 persons made up of 1 double room, 1 single room, shower/wc. Other services provided are a bar with satellite TV, an elegant dining room with lake view, private parking for cars and a garage for motorcycles and bicycles. Arrival: from 3 to 8 p.m.